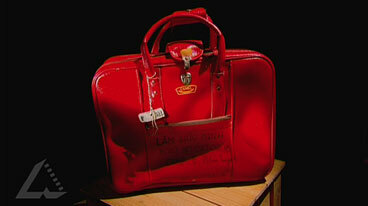 Imagine that you have been asked to create a display based on Cuc Lam’s suitcase. You can display the object, and some other associated objects. You are allowed 200 words of text as captions and explanations of the display. Here are some questions that you would need to consider. Read and answer these to create your display. Why is the suitcase important? How can we find out about this story? How do we know if the story is true and representative or typical? What aspect of Australian history does it illustrate? How do you present the material in the most interesting and informative way? What parts of the story do you stress? Create your display and be able to justify what you have chosen.